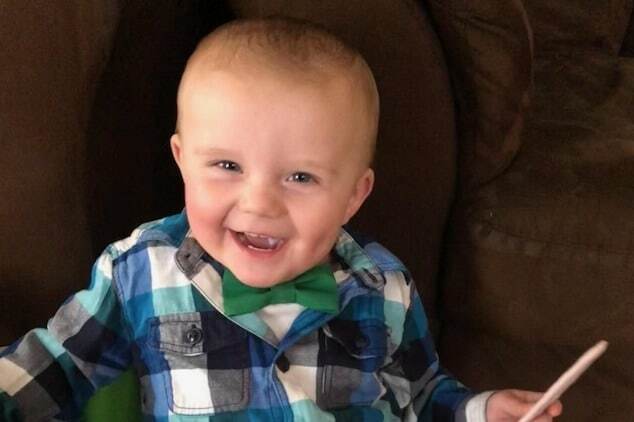 How did one woman come to end up with an eight foot long tape worm in her intestines? 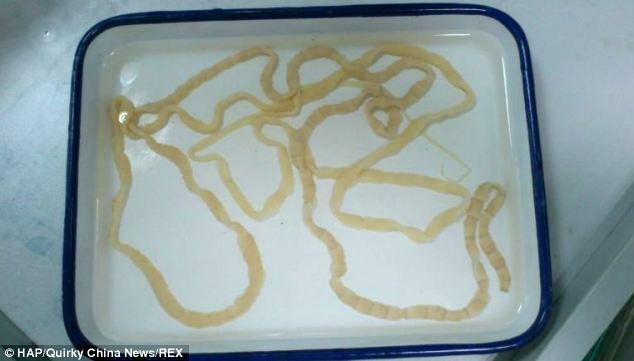 A Chinese woman has lived to tell the tale of how doctors came to find an eight foot long tape worm in her intestines. The result of eating a rare type of beef. The woman known only as Mrs Li is is thought to have picked up the worm from eating undercooked meat while traveling in South East Asia earlier this year. She has now had the worm removed but says the thought of it still makes her feel ill.
Mrs Li, who is in her 30s and lives in Xiamen, in China’s Fujian Province, first came to find out about the malaise after visiting a doctor after feeling unwell along with noticing unusual fluids in her stools. She was diagnosed with teniasis – an infection cause by a tapeworm, The Mirror reports. Mrs Li believes she picked up the worm by eating rare beef while on holiday in January. Doctors treated her with traditional Chinese medicines and she was able to pass the tapeworm in May. She is now recovering well. A tapeworm is a parasite that can live in a person’s bowel. They tend to be flat, segmented and ribbon-like. Humans can catch them by touching contaminated stools and then touching their mouths, by swallowing food or water that contains traces of contaminated faeces or by eating undercooked, contaminated port, beef or fish. Symptoms of a tapeworm infection include stomach pain, vomiting and diarrhoea as well as weight loss and malnutrition. However, some patients have no symptoms and are unaware of their infection until they see segments of the worm in their stools. 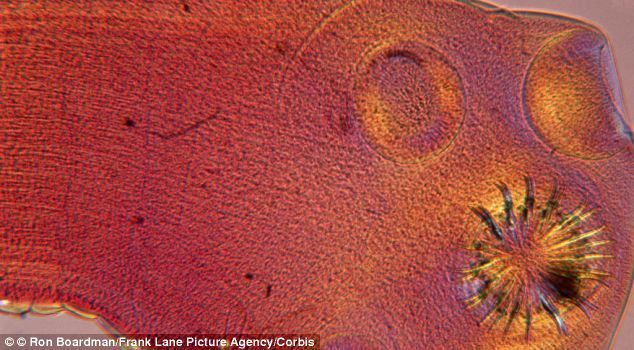 Beef tapeworms can be easily treated with tablets. However, infection with other tapeworms can lead to serious complications. This is because their larvae can settle in other parts of the body. Tapeworm infections are most commonly seen in the developing world and are rare in most developed nations.